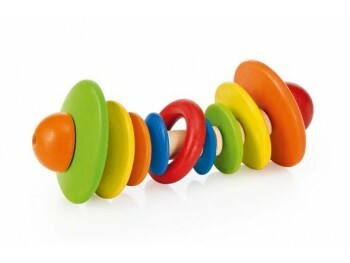 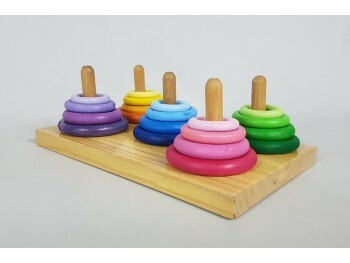 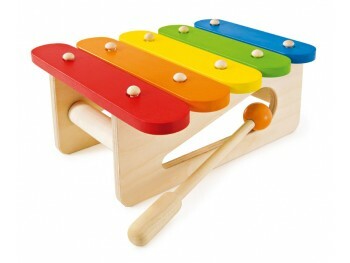 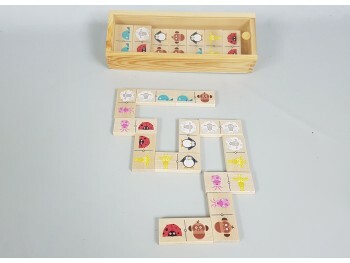 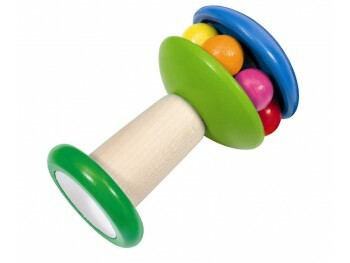 Exclusive wooden domino for children to learn while playing. 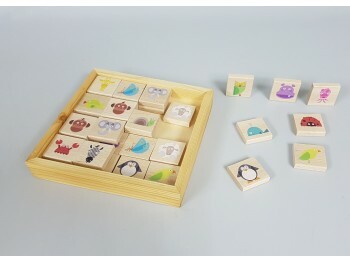 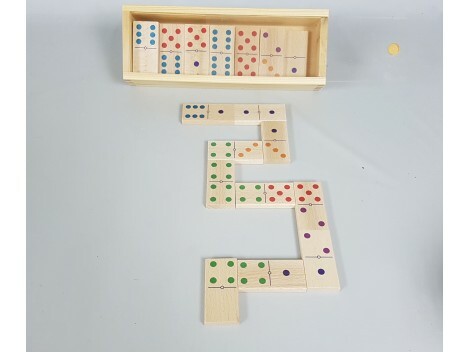 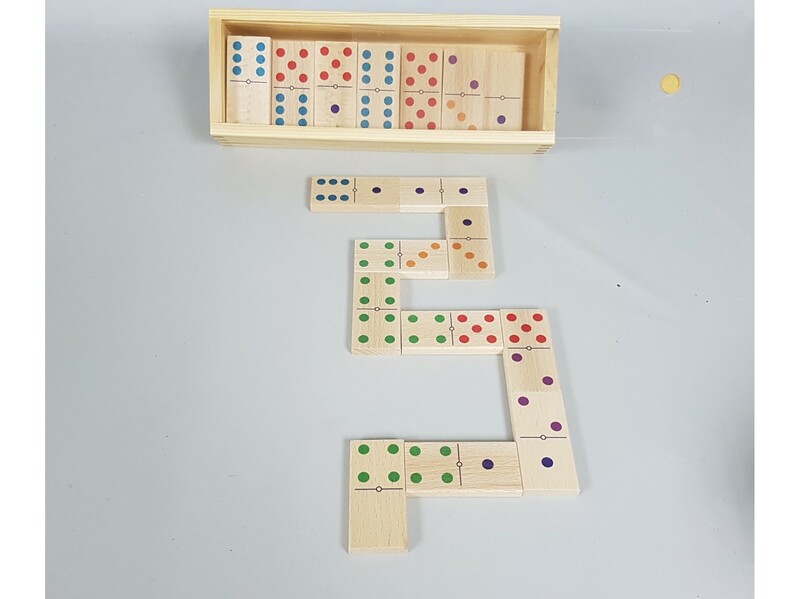 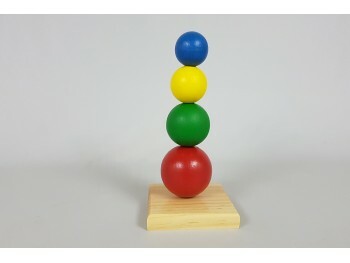 Take 28 pieces of wood with different colored dots so that the little ones learn the numbers, count and also can associate the colors to each number. 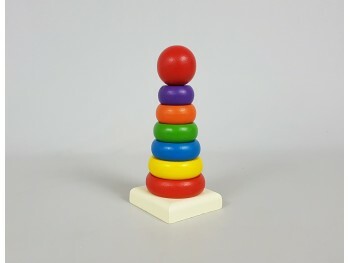 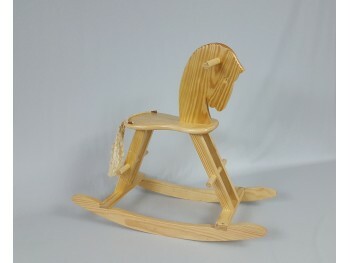 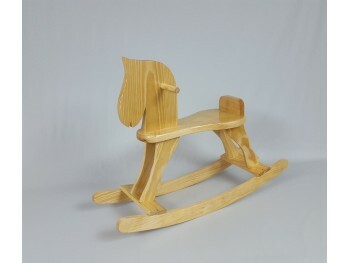 Measures 27 x 9.5 x 5 cm.